You’re a busy person. High demands from work, ensuring to spend time with your family (or pets), your super active social life (don’t deny it), all combine into a whirlwind of activities and tasks that you sometimes think will be impossible to escape. To add to it, life seems to enjoy putting a cherry on top — say, a sudden visit from a guest. While you tend to think of yourself as a generally clean person, your home is in no way ready to house a visitor. Before you start hyperventilating, take a seat, take a breath, and let us relieve you from this cleaning burden. At UMG Cleaning, we proudly provide incomparable residential cleaning services in Brooklyn and the surrounding areas, and this isn’t our first rodeo. With a decade of service, we’ve helped ease the minds of residents stressing about an incoming guest. Instead of frantically racing around, wiping random surfaces and picking up clutter here and there, just give us a call, maybe start preparing some appetizers or simply take a seat, and let us clean your home so well that your guests will have to be forced to leave. Here are a few things our residential cleaning services will help you with. Whether a big game is coming up, the finale of a favorite television show is set to air, or a gathering of the most talented magicians is in New York, you don’t want the party hindered by messes and a nearly unusable toilet. We’ll clean your place so well that your home will become the permanent location to host a party (only if you want it that way, of course). 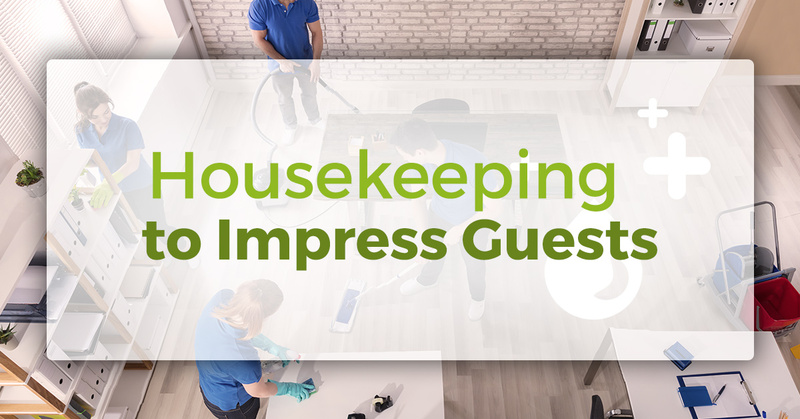 From wall washing, bathroom scrubbing, sweeping, mopping, you name it, even the most obnoxious guest will be disappointed in their inability to point out an area that isn’t immaculate. Oh, the in-laws. Even if you have a good relationship with them, there is always a cloud of judgment that seems to hover around as they continue to wonder if you are the perfect match for their child. It can be an extremely stressful time when they come around. While we can’t help you with your cooking or the jokes that you tell, we can ensure that they will be blown away by the cleanliness of your home. Also, since we care about our clients, we don’t need the credit. Go ahead and tell the in-laws that you did all of the cleaning before they arrived. Lastly, prove to those that took care of you that they didn’t raise a fool. No matter what age, parents always seem to judge how well your life is going by the condition of your home. Dust on the baseboards? Something must be wrong! Assuage their worries by taking advantage of our unparalleled residential cleaning services. Since 2007, we’ve proudly been helping New York residents and businesses by providing the best cleaning services around. If you find yourself worried about an incoming guest or party, don’t stress. Just contact us and we’ll do the rest.